This year, Keenpac has enjoyed the privilege of supplying the packaging for two of the major Grand Slam tennis events – Wimbledon – and now The French Open, which is being held at the Roland Garros, in Paris, in June 2014. 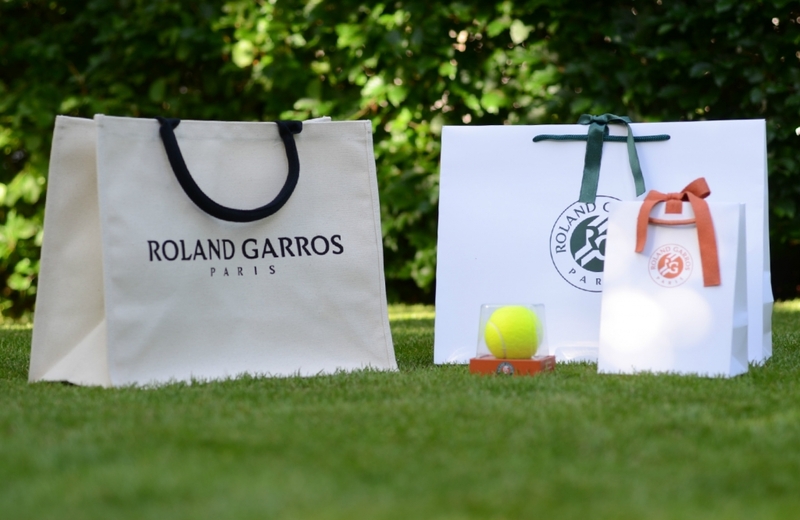 This trio of beautiful gift bags, emblazoned with the Roland Garros livery, was produced by Keenpac France, especially for many thousands of visitors to this year’s tournament. The juco cotton bag provides a lasting souvenir, and we’re certain, will have graced many a picnic during the tournament! The most noteable feature of the range however, is the gift packaging for the tournament tennis balls. Over 11,000 were produced, to house the match balls actually used during the tournament! 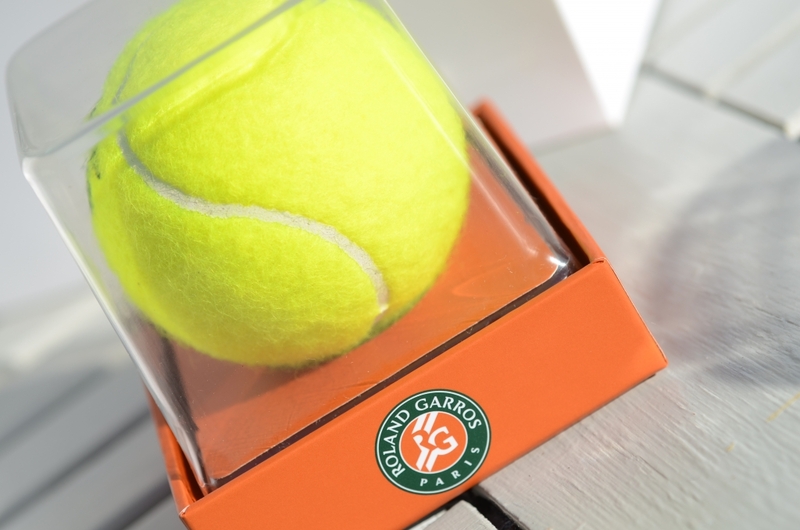 The boxes, which took nearly two years in development, include a specially formed PET lid and base designed to snap together to retain the world famous Roland Garros clay from the courts! While visitors to the tournament are able to purchase the match ball, players too, are presented with this unique gift to remember the occasion. We’re looking forward to the finals this weekend, but especially with the knowledge that our gift boxes will shortly be in the hands of some of the world’s best ever tennis legends.